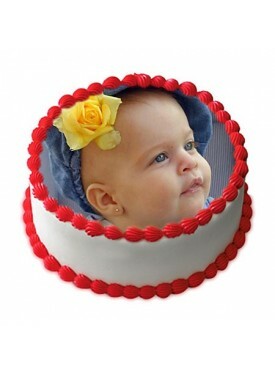 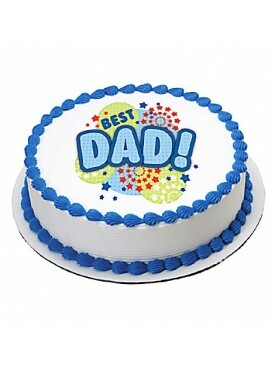 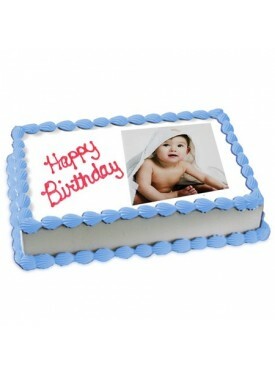 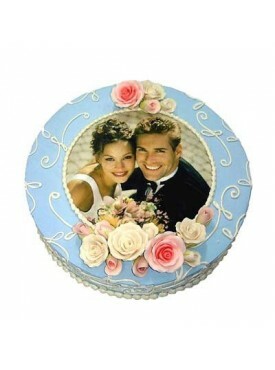 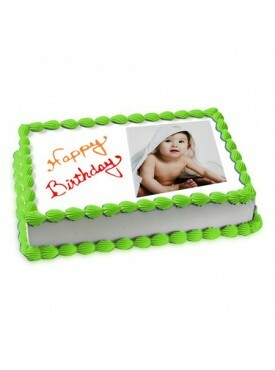 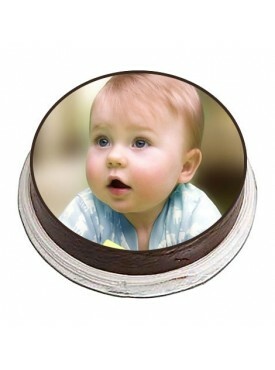 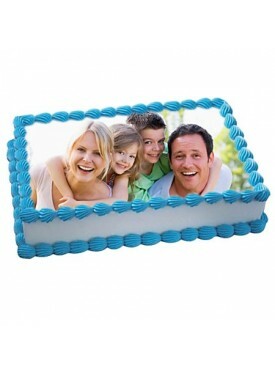 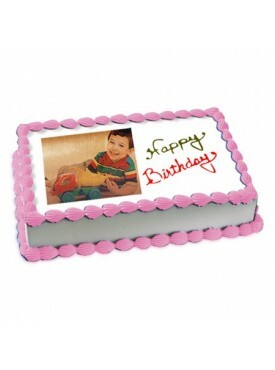 Photo Cakes are the most popular type of personalized gifts. 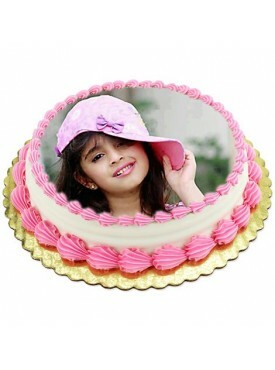 Kids Cakes are fun and imaginative with Acchajee. 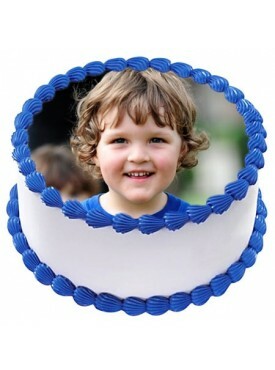 Cartoon Cakes will cause a stir at your child's Birthday party. 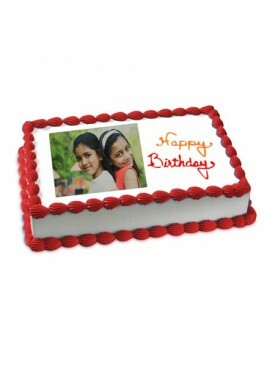 Order cake online from the convenience of your home. 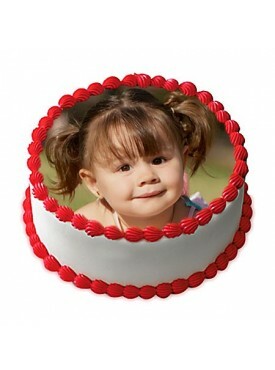 Share the photo Cake on occasions such as Birthday, Anniversary, Christening, or any other special events such as Valentine cakes. 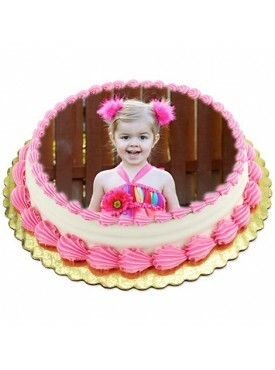 This Cake is available in a variety of essential flavors such as pineapple, vanilla, butterscotch and chocolate cake. 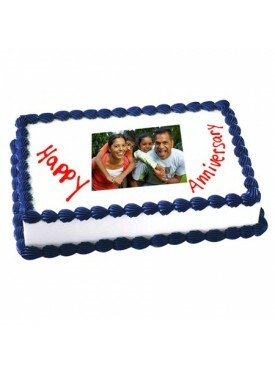 Savor its flavor with your loved ones. 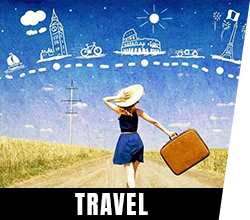 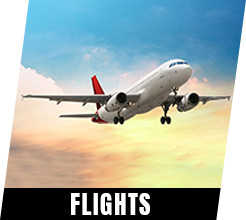 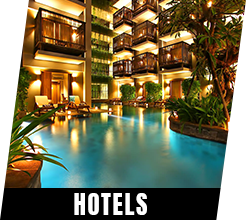 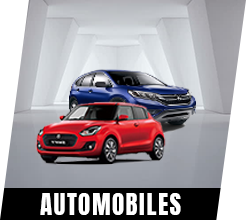 Our excellent home delivery service is committed to serving you. 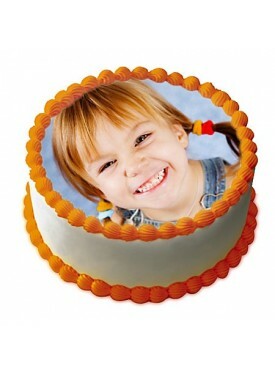 Be sure to put a smile on someone's face this time around. 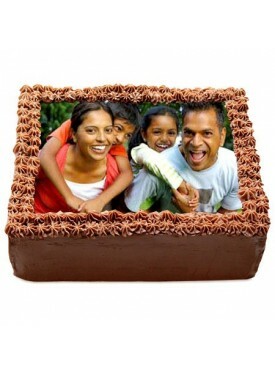 1kg Chocolate Photo Cake to gift your loved one on the special occasionto win their heartsand impress all the people with this delighting gift of chocolate photo cake. Surprise your loved ones with a personalized 1kg cake. 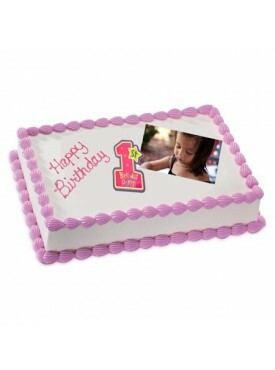 By getting their picture printed on the cake. 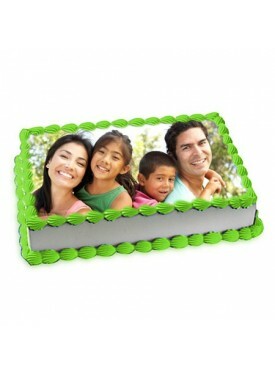 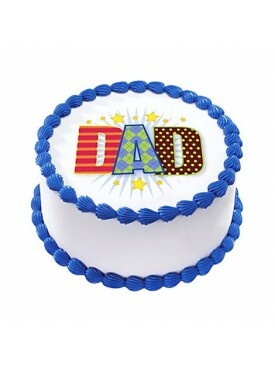 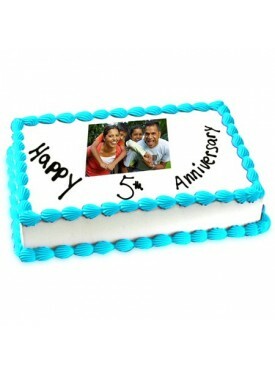 Share the photo cake at occasions such as Birthday, Anniversary, or any other special occasions.